I received excellent support and service when buying a house. Thoroughly recommend! Not your typical estate agents. I'm taking this opportunity to add further comments to the already pathetic record of this agency. They recently applied to Newham council for a license to rent MY property; the flat above theirs. Presumably leaving the flat below unlicensed and illegally let... not insured... etc etc. I wonder how many other properties of theirs go unlicensed due to their incompetence. My previous comments: Catastrophic. Contracts not written correctly. Addresses confused causing confusion with utility bills and electoral roll home insurance. Repairs left undone for months; in one instance resulting in health & safety issues from blocked drains. Collective failure as more than 3 employees regularly give assurances that they don't meet. I'm aware I have to give a star to get this posted but really they don't deserve one. This is not a new problem. This collective failure has been going on for years. Owner of property adjoining one of their lettings. 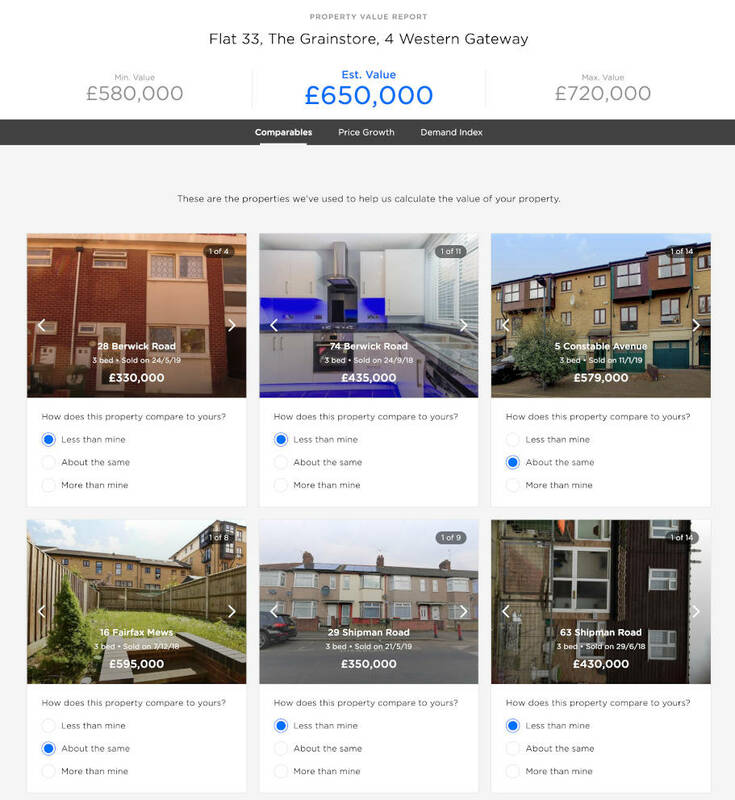 We’ve helped 6786 people find the best agent in North East London! Our clever technology recommends the best agents in North East London.